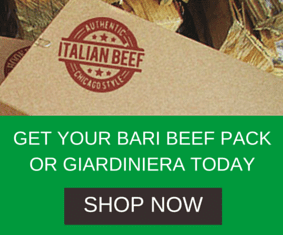 Is your business listed on ItalianBeef.com? If it is, we would love for you to claim it as your own! If you sell Italian beef at your restaurant and it is not listed, please submit it to our database today and get rated and reviewed by Italian beef lovers across the US and even the world. We want our listings to be as complete as possible and because of that, we have a whole list of things you can add to it. Here is a guide to claiming ownership of your business listing. 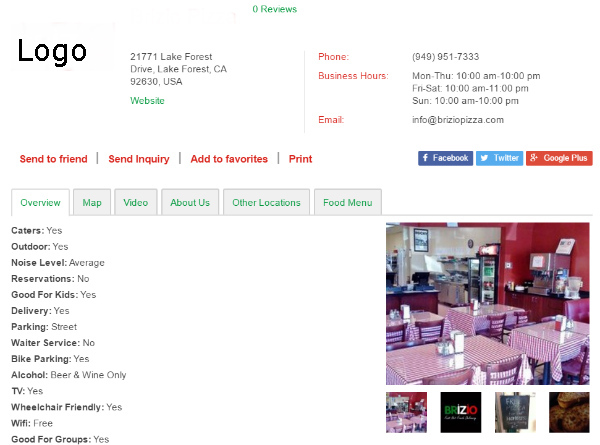 You can find your business listing by typing the name of your restaurant into the search bar. 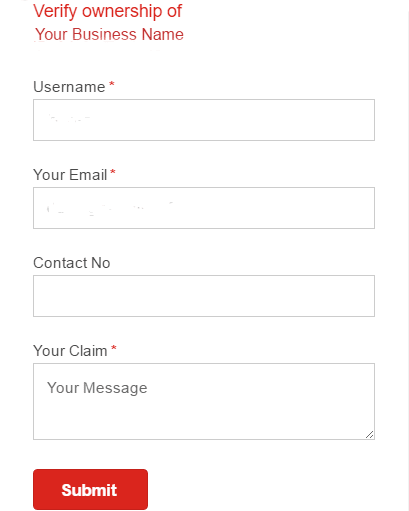 Once you have found your listing, click on the “Claim Ownership” button. This will be followed by a form that needs to be filled out. You need to have opened an ItalianBeef.com account to get your Username. You will see the Login sign in the top bar.